It is rightly said, Changes don’t happen overnight! And each year we make ourselves these promises to bring this change. 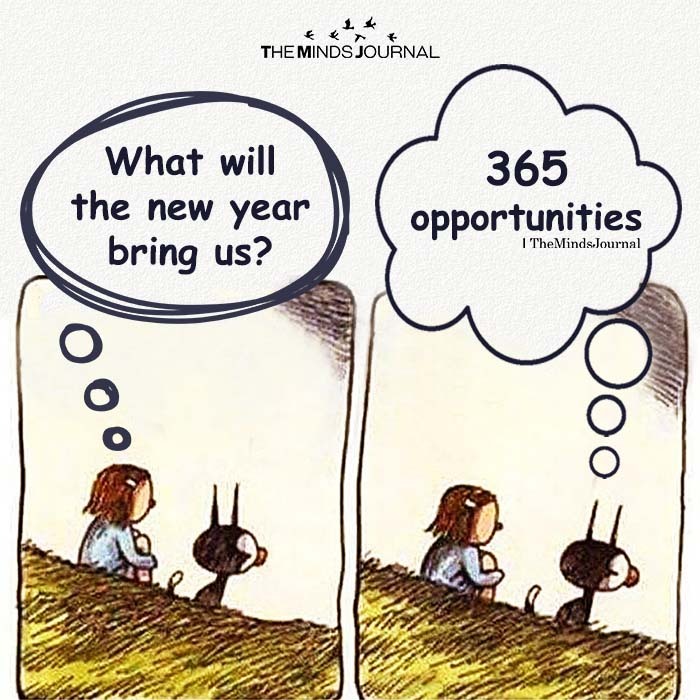 What about a change in thoughts this year.. Are we not our thoughts? Through this space we have brought together the best of thoughts, to bring this ‘change’ in mind and in thoughts to better your life and relationships. 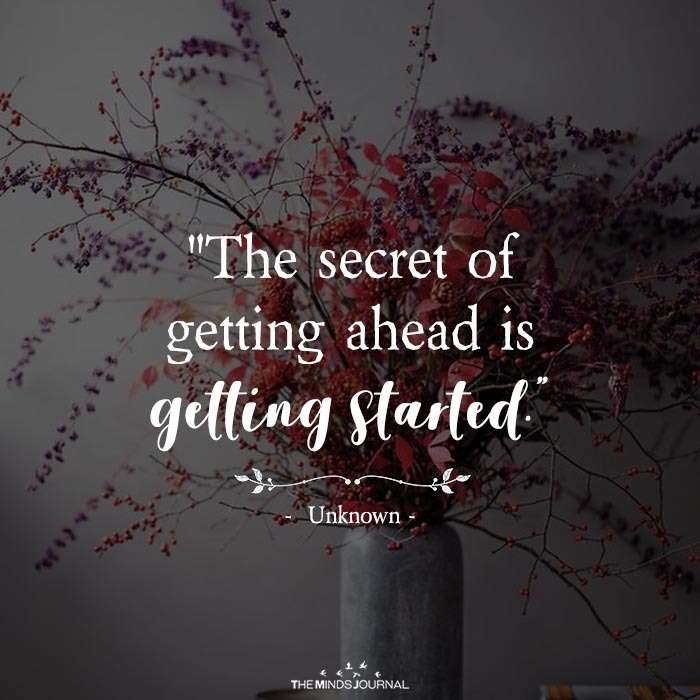 Let’s start reading with just one thing in mind that You can Do it! 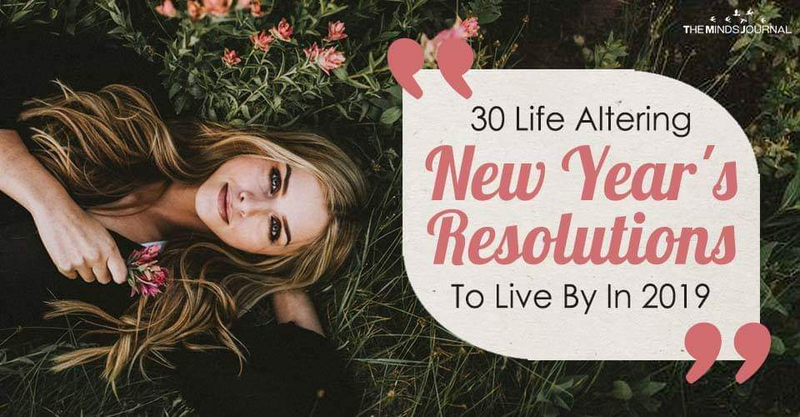 30 Life altering New Year’s resolutions to live by in 2019. 1. 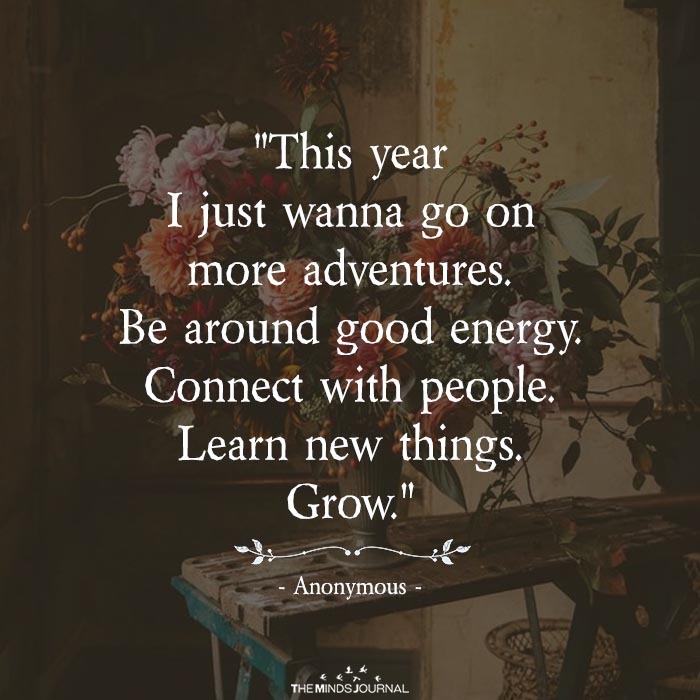 Go on more adventures. 2. 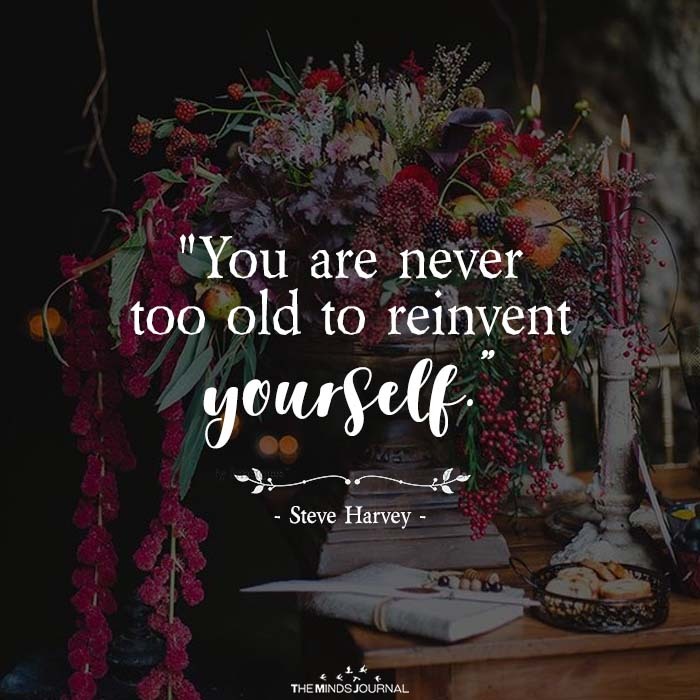 It’s never to late to reinvent yourself. 3. 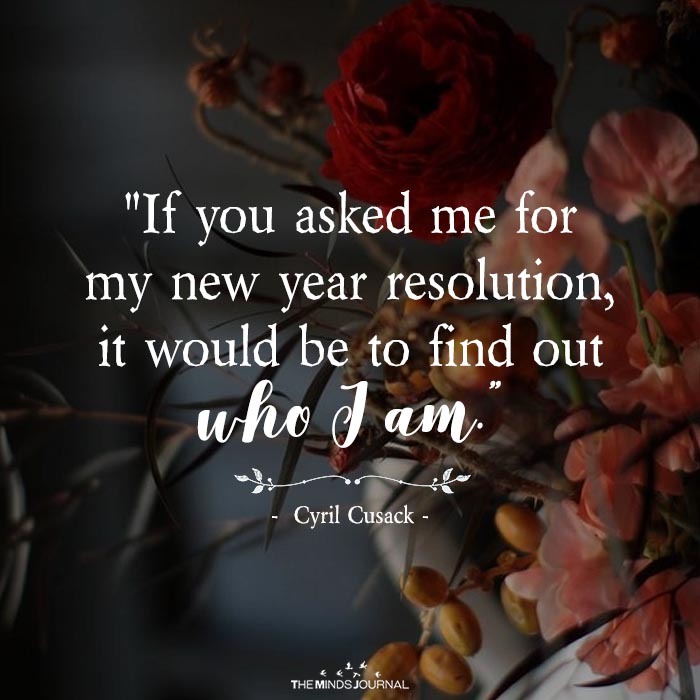 Find out who you are. 4. 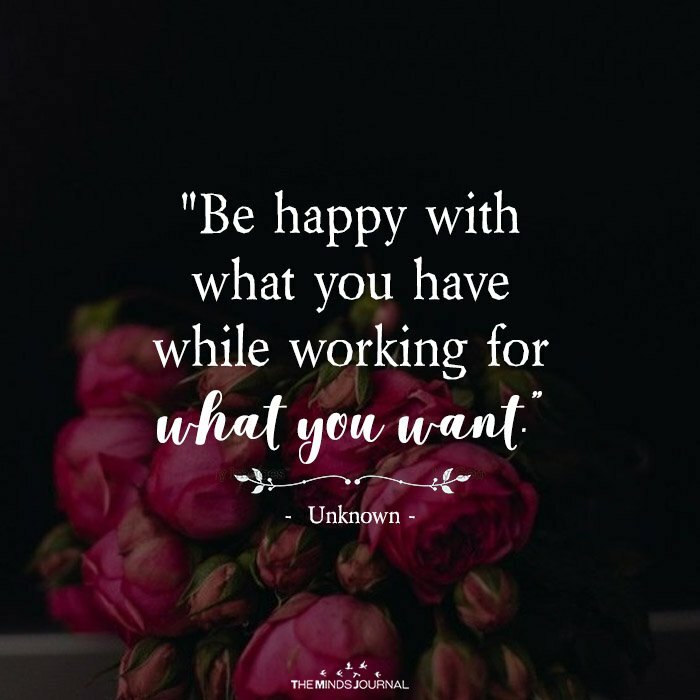 Don’t forget to be happy with what you have. 6. 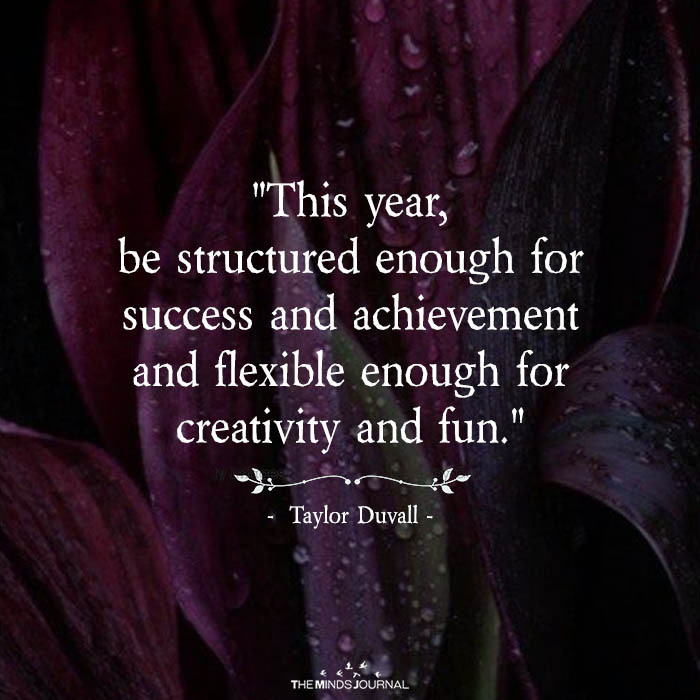 Be structured AND flexible. 7. 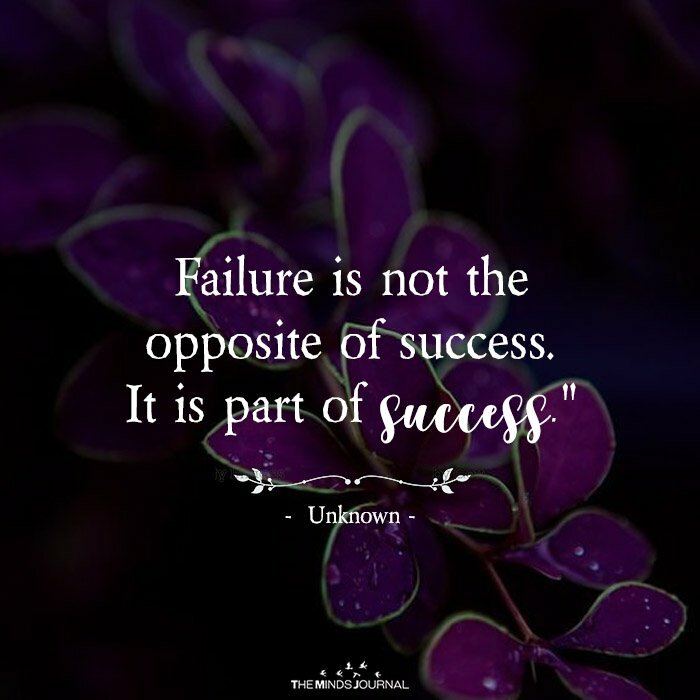 Don’t be afraid of failure. 8. 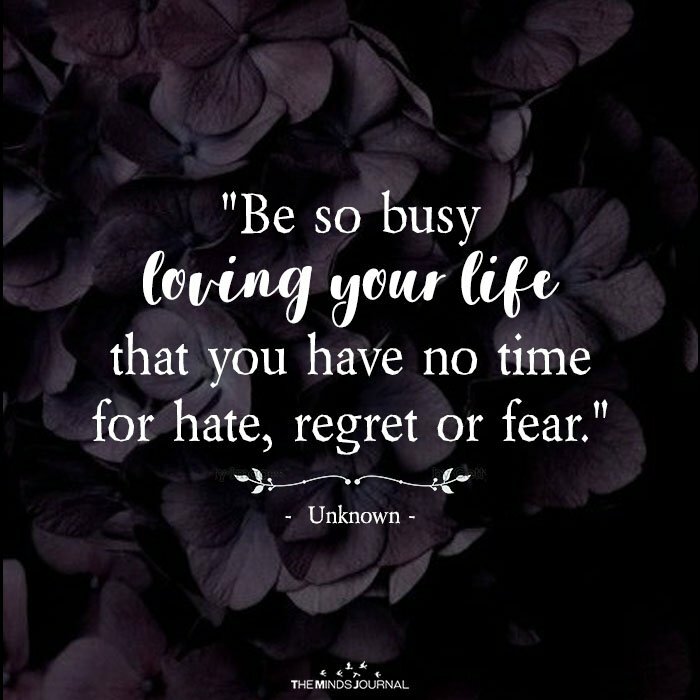 Be busy loving your life. 9. 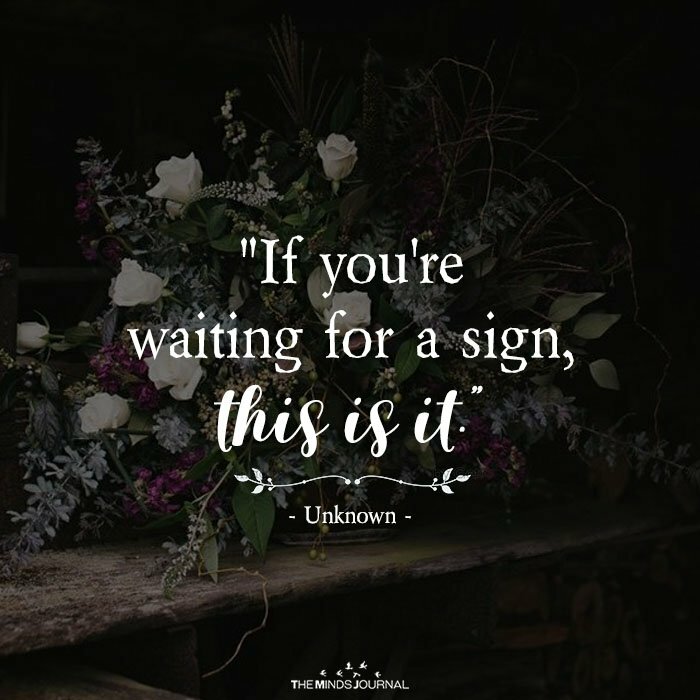 This is your sign. 10. 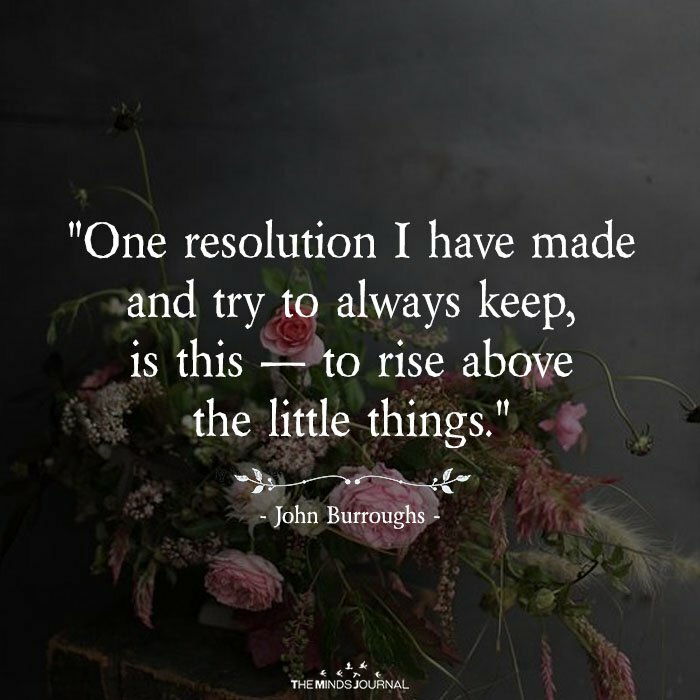 Rise above the little things.